Growth Teleconference facilitator, Master George Broyles has invited SteveLemner Sa Bom Nim to present an information-packed Growth Teleconference on Sunday, October 28 at 8:00 PM EST. 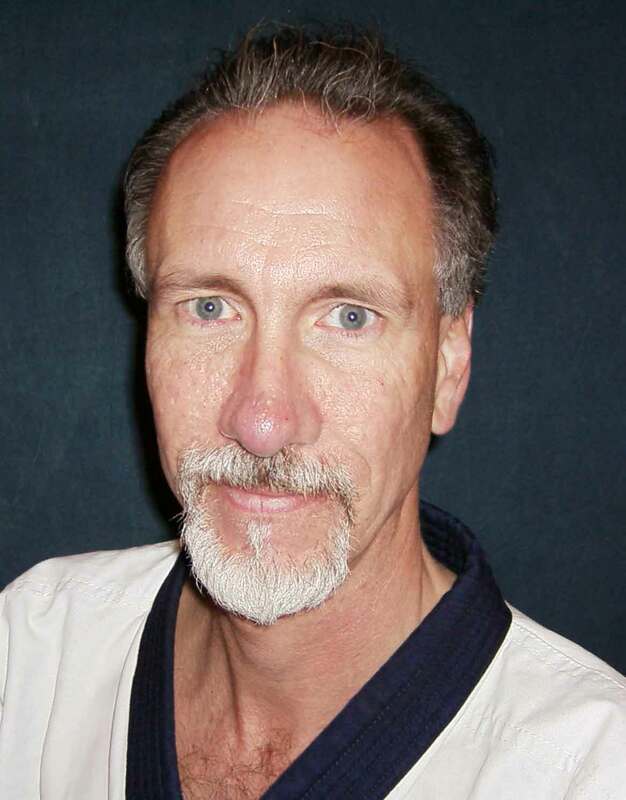 Steven Lemner (Chil Dan, 23703, Region 5) opened his first Dojang in 1986 at his home, then later relocated to a rented space. In only two years his school growth required moving to a larger rented space to accommodare his expanding student enrollment. He has trained 162 Dan Members, 5 Ko Dan Ja, 8 Kyo-Sa's, 12 Jo-Kyo's. At the 50th Moo Duk Kwan® Anniversary celebration in Korea, he was chosen to serve as the stage director for the event. He has also held the position of Regional P.V.T. (President's Vision Tour) Director for Region 5 and has been a member of the National P.V.T from it's conception in 1993. Sa Bom Nim Lemner developed and has operated the Bourbonnais Park District Martial Arts program since 1987 and was chosen as volunteer of the year by the Chamber of Commerce in 2010. He oversees the Region 5 Facebook page, Kwan Jang Nim H.C. Hwang's Facebook page and the World Moo Duk Kwan Facebook page. He also compiled the personal history timeline for Founder Hwang Kee, Kwan Jang Nim H.C. Hwang and Sa Bom Nim Russ Hanke to help preserve awareness of their important historical accomplishments for future generations. In addition to his Soo Bahk Do® career, he has been a surgical technician at Riverside Medical Center for the past 40 years. Some of the exciting material he will be explaining how to use to grow your school can be downloaded below. Please make plans to attend. Are You Visible In Your Community? Ten New Students Guaranteed From A $24 Investment? Are You Cancelling Classes For Labor Day? Do You Offer Birthday Parties At Your School? How Do You Describe Your Intro, Trial or School Offerings To The Public? Does Your Website Generate New Students? Does Your School Have A Booster Club?